I’d like to welcome you to Americhem’s new blog. This will be a platform where we can share knowledge on subjects such as color, plastics, and forging solid business partnerships. It will also be a place where we’ll learn as much as possible from you through your comments and questions. Noted author, editor, and influential blogger Andrew Sullivan said that, “A blog is, in many ways, a continuing conversation.” That’s what I hope Americhem’s new blog will become. We’ll converse with you about things that we hope are important to you. At times, we’ll discuss educational topics. Maybe we’ll talk about our views on a current event or evolving technology. Other times, we might share information from industry tradeshows and events that you’ll be attending. Perhaps we’ll cover some events that you’d like to attend, but are not able to. We might even talk with you about some of our favorite things that we’d like you to check out. No matter what we’re conversing about, we want to hear from you. Tell us about what you like and what you don’t like about our posts. Let us know if there’s something you’d like to learn more about. Share your problems that you’d like help in solving. We hope you will be open to this exchange of thoughts and feelings by means of blogging. We’ll do our best to keep things updated on a regular basis. And we’ll pay attention to what others are blogging about. 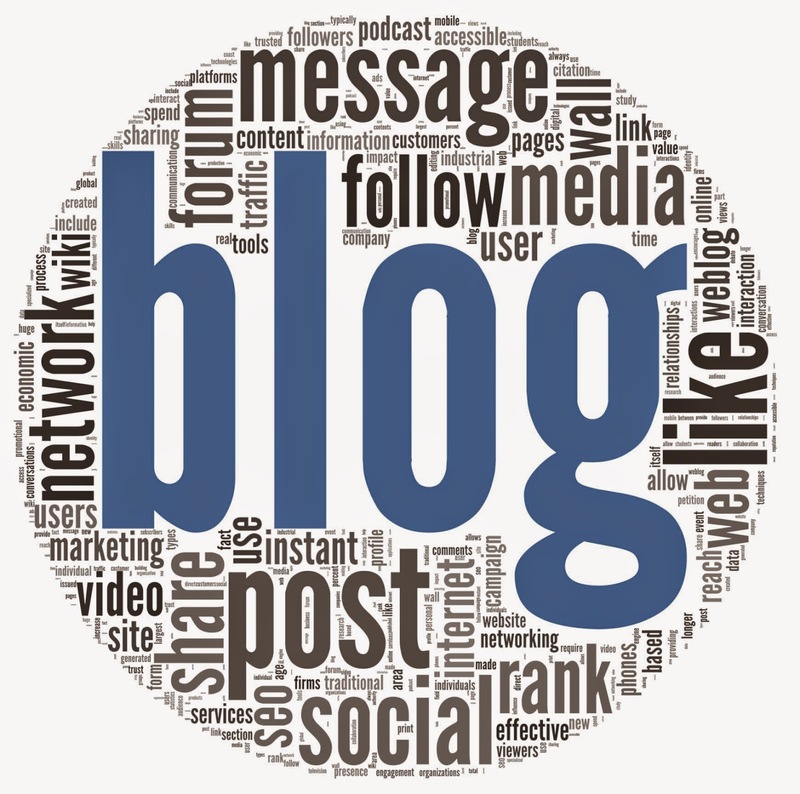 As writer and researcher George Siemens says, “Blogging is best learned by blogging… and reading other bloggers.” So let us know about your own blogs, your company’s blogs, or others in this space that blog exceptionally well. In over 70 years in business, Americhem has learned a lot about the power of relationships. We’ve also learned the value of conversations that drive all participants to new heights. We’ve learned the importance of linking, connecting and communicating. We hope that this new forum will be a natural extension. Senior Corporate Marketing Specialist, Americhem Inc.